Could Biden build a new climate coalition? 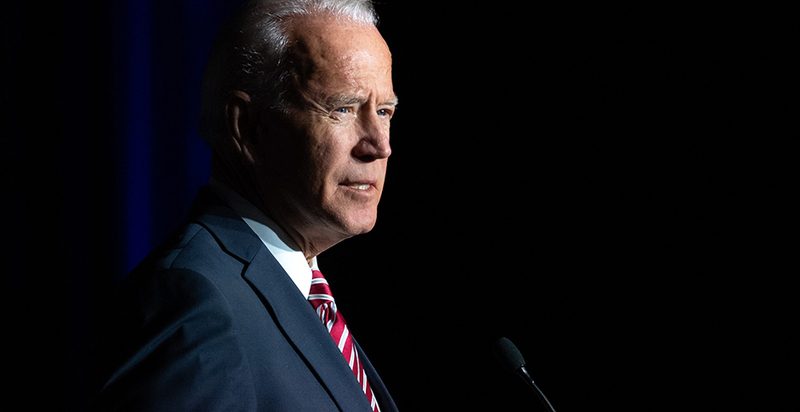 Joe Biden is betting a blue-collar campaign can win over a Democratic Party that's grown more green than ever. 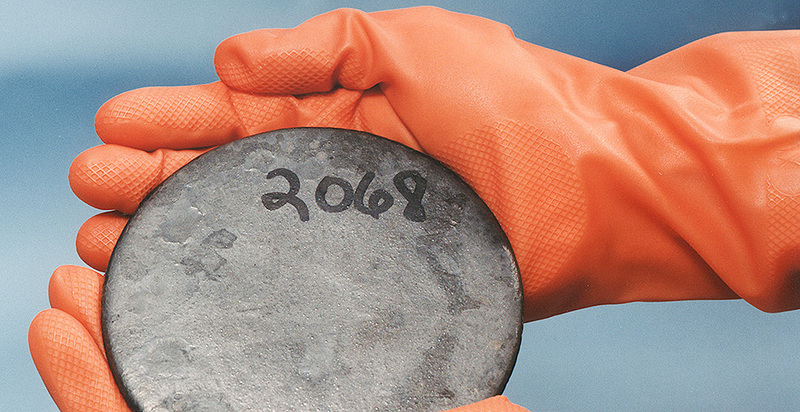 With both sides claiming the patriotic high ground, electric utilities and uranium companies are locked in combat over import quotas on fuel for nuclear power.